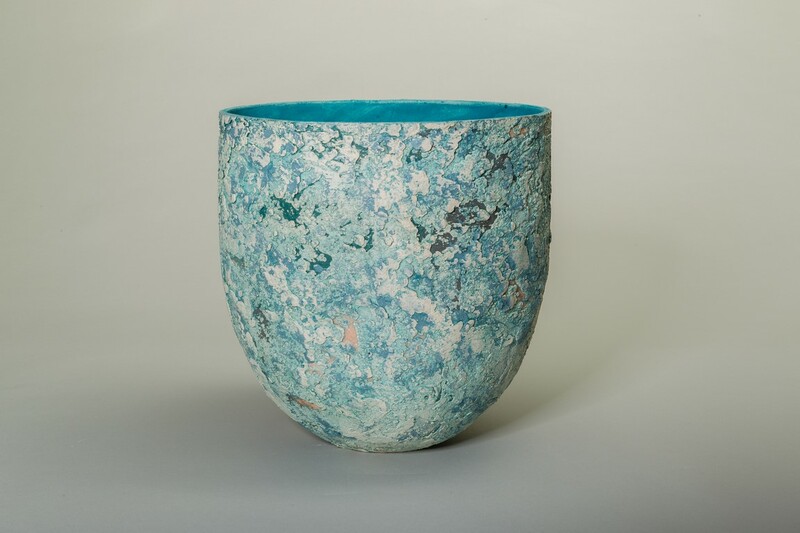 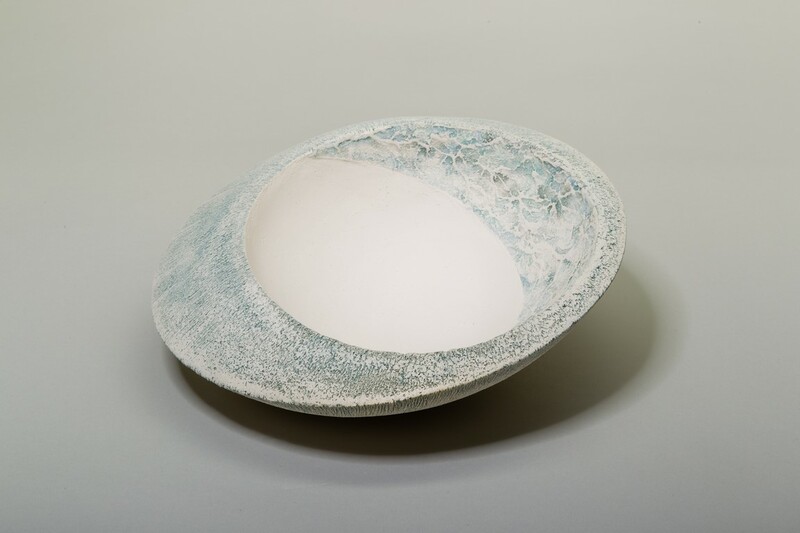 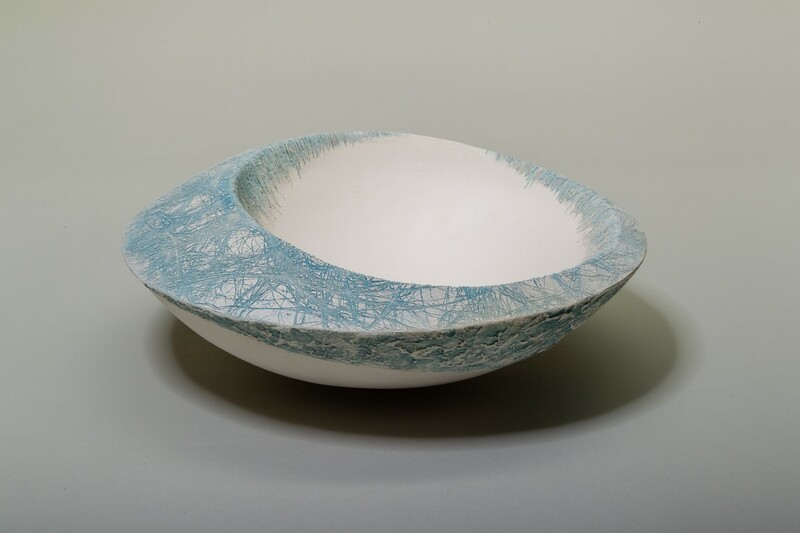 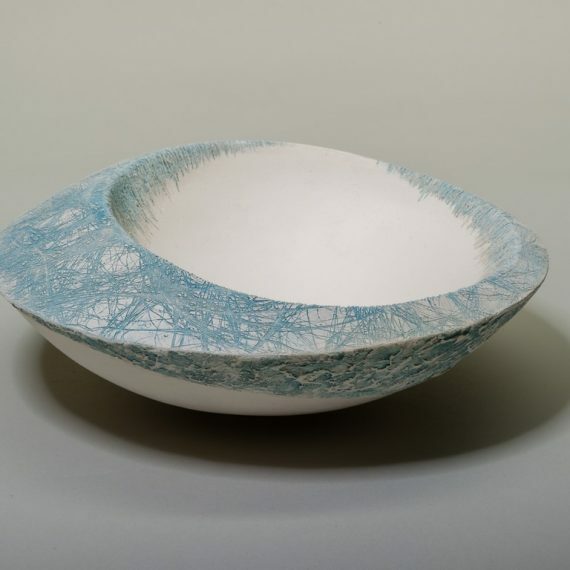 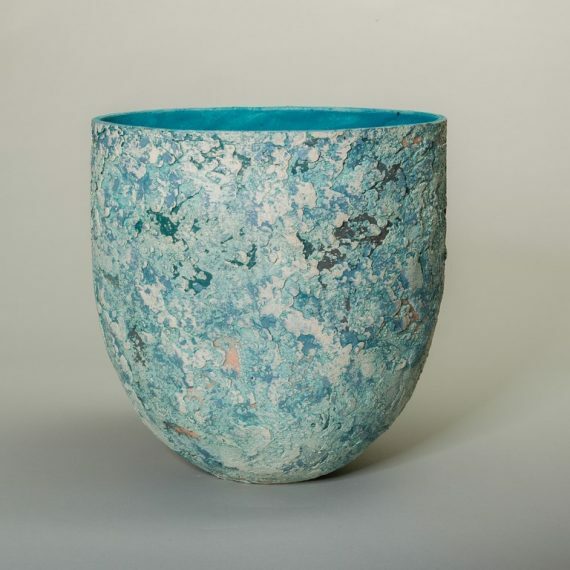 After studying at Limerick College of Art, Eileen Singleton has worked in ceramics for more than thirty years. 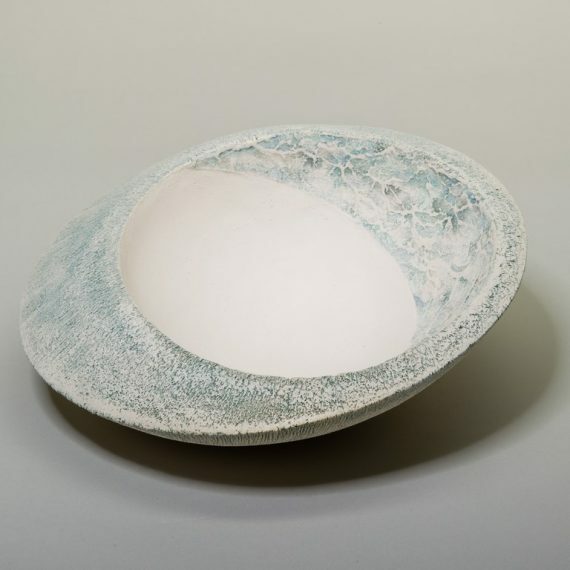 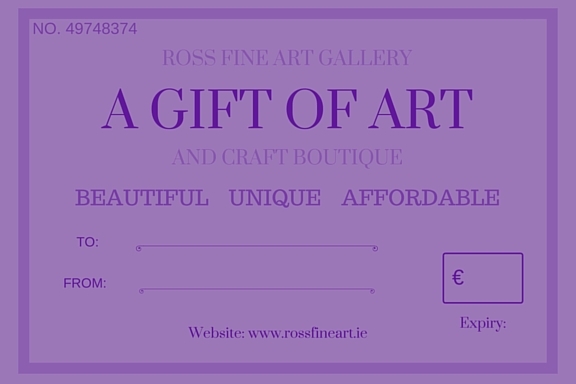 A multi-award winning ceramic artist, she is known for her stunning sculptural pieces. 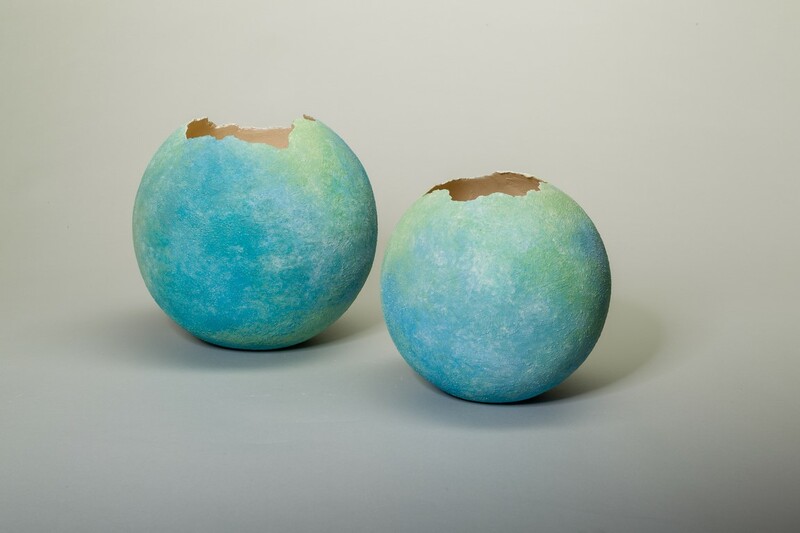 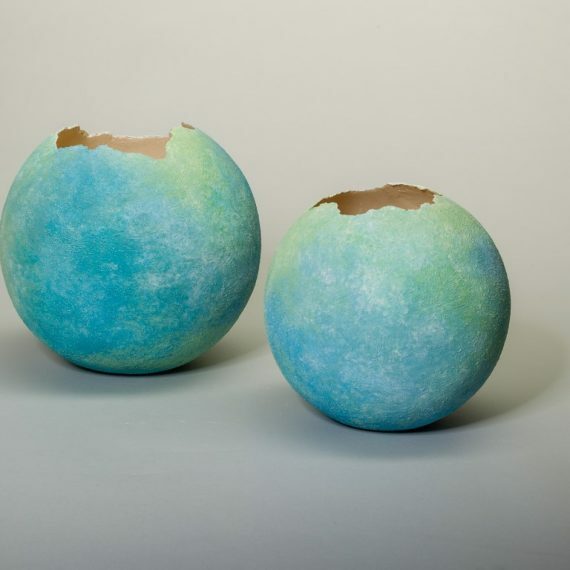 Singleton uses glazes for function but her affinity lies with the naked clay surface and its possibilities.